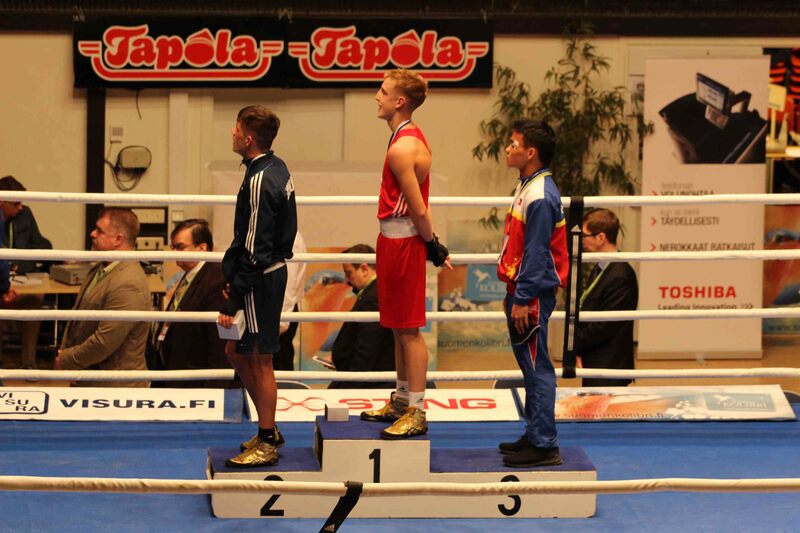 GB Boxers won six medals at this year’s annual Tammer tournament in Tampere, Finland. 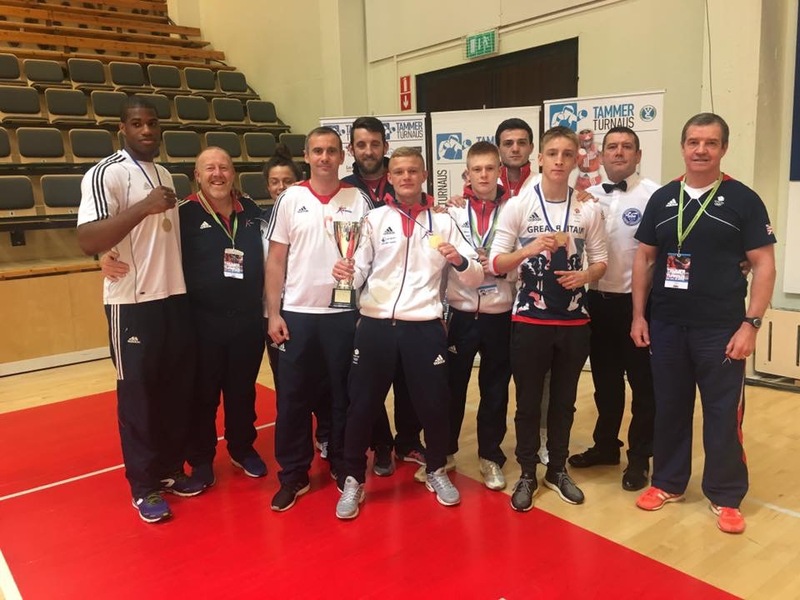 The team boxed their way to an outstanding three gold medals, two silver and one bronze, with Calum French picking up the Best Technical Boxer of the Tournament trophy. Gold medals went to Jack Bateson, Calum French and Daniel Dubois while Kiaran MacDonald and Lee McGregor won silver and Conor Loftus was awarded bronze. The annual tournament was the first of the boxing season for the team and the first international tournament since the 2016 Olympic Games. This year saw GB Boxing’s Jack Bateson make his international debut as a bantamweight boxer, Bateson who previously boxed at flyweight says that he’s never felt better. He was up against fellow teammate, Lee McGregor who was representing Scotland in the final. 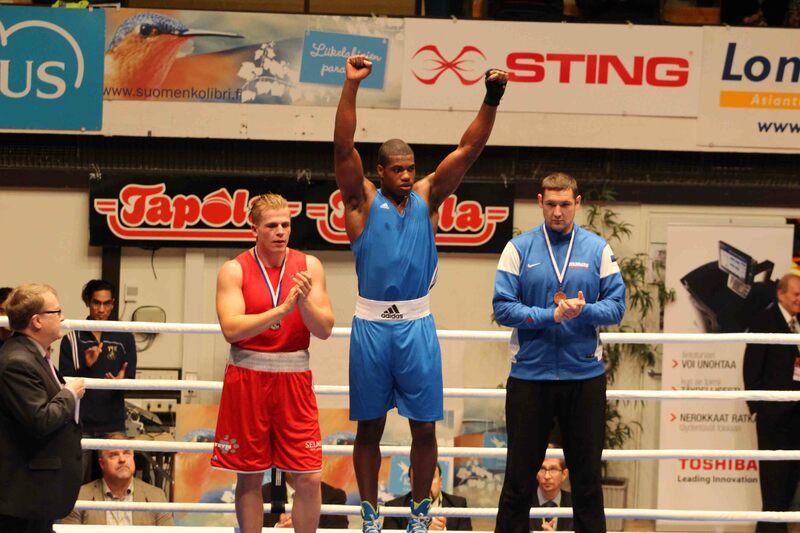 Super heavyweight Daniel Dubois beat Norway’s Simen Nysaether by unanimous decision in the final securing a gold medal in his first international bout as a senior boxer. 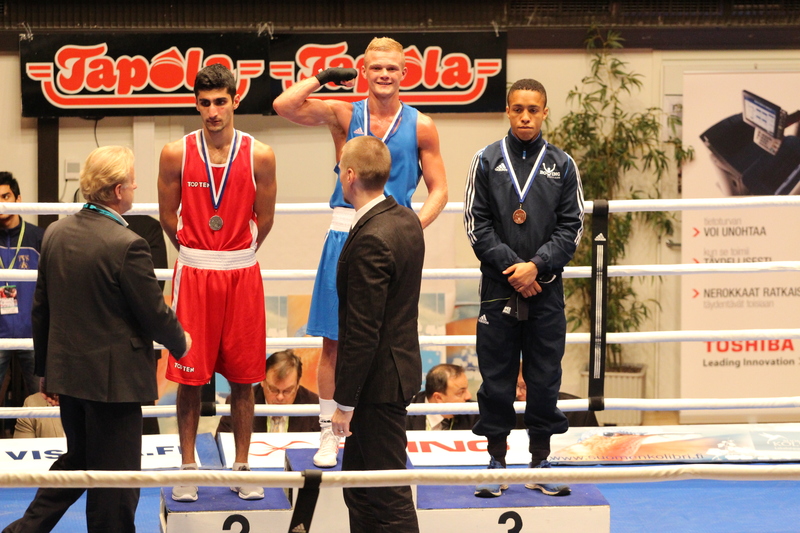 GB Boxing’s Calum French impressed the judges, beating Finland’s Niazz Ahmadi in the final.